"A film with music at its heart – think ‘ONCE’ but in the windswept world of Cornwall with themes of staying true to yourself and taking bold steps towards happiness." 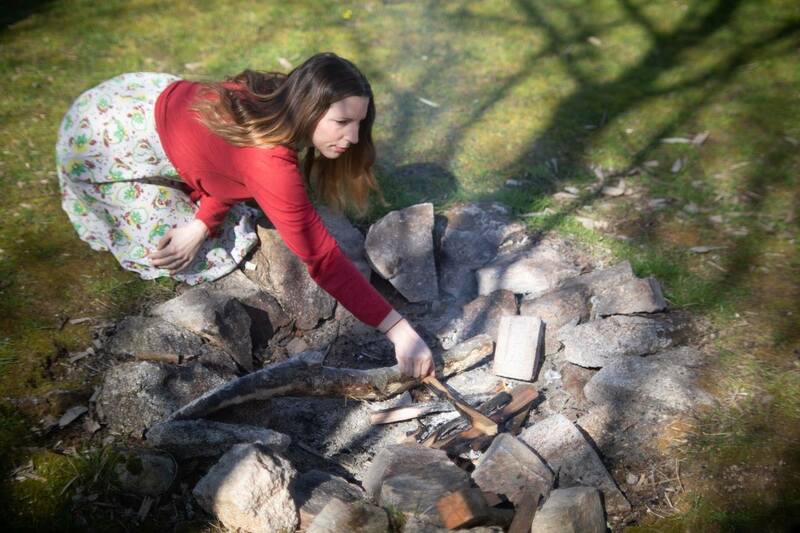 A piano, an old tape recorder, an empty Cornish cottage, a feral child, a love story, wild swimming, and a reminder to get back to our creative souls. 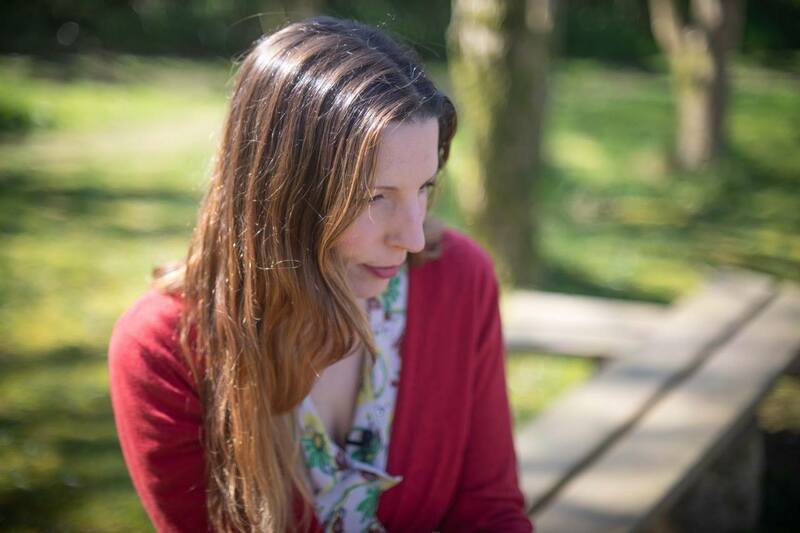 Written and directed by musician Martha Tilston, recently nominated for Best Arts Programme at the Celtic Media Festival for her film 'Cliff Top Sessions', this feature film will also include her next album. A musician who has lost her faith in her art and a disillusioned lawyer who has lost his sense of self are thrown together, reigniting their creative passion and offering them the chance of a new future. Tally, Cornwall’s worst cleaner, is a songwriter who has lost her confidence. 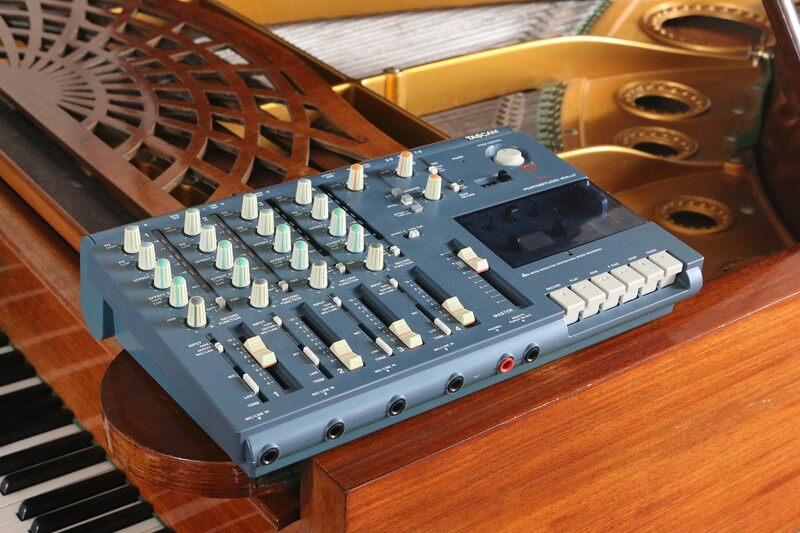 While opening up an empty house, she finds a piano and a 4-track recorder, inspiring her to record just one copy of an album on an old cassette tape for the mysterious owner of the house. When the tape is mislaid, her secret is out - will she take the leap towards a new phase in her career and finding love? The film's soundtrack is the very album she records on the shoot, and will be Martha's next release. "Do what makes you come alive, because what the world needs now is people that have come alive"
* Executive Producer - a huge super-package of rewards! 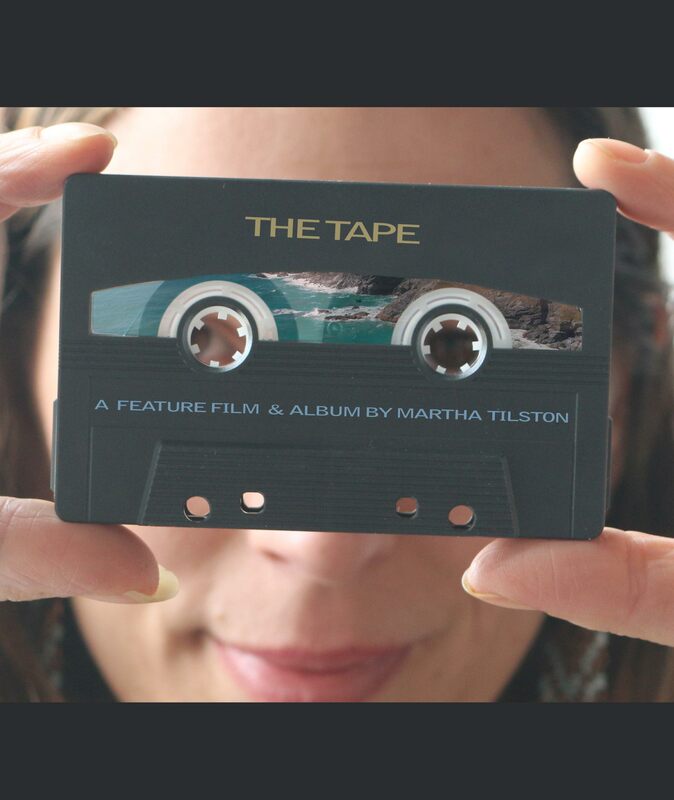 The Tape is Martha's take on the big questions in life - please help us bring her new music and this story to its audience! 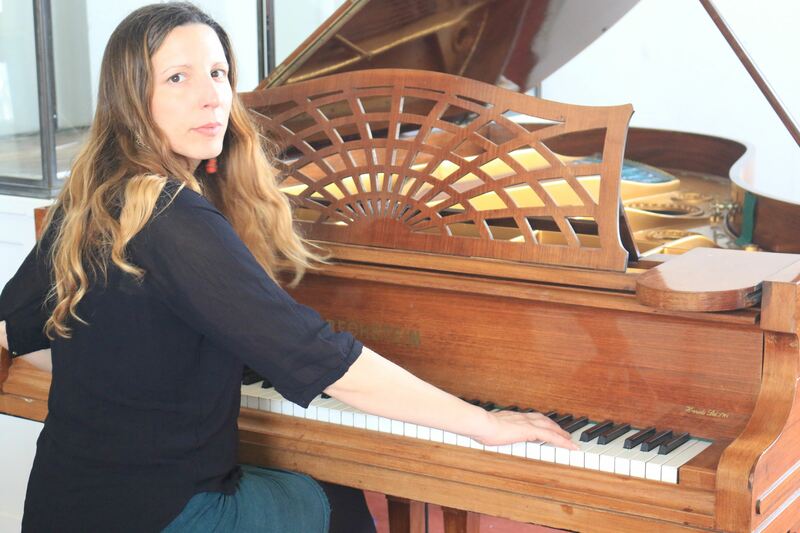 This album will be created live on set, during the filming of The Tape, and will be centred around piano, guitar, cello, double-bass, Indian harmonium and of course, Martha's voice. The CD will be packaged in a sustainably sourced environmentally friendly cover (no shrink wrap!). We will send you an email updating you on the shoot, two behind-the-scenes photos of the crew and cast at work, and Martha shall also write and send you a poem during the film-shoot! Order your download copy of the spine-tingling new Martha Tilston album from the film – all recorded live on set! Get your hands on these limited edition teaser posters, signed by director, actress and musician Martha Tilston and some of the cast and crew. Martha will bring her experience of teaching and facilitating songwriting to you in 3 filmed masterclass sessions, created specially for this project. 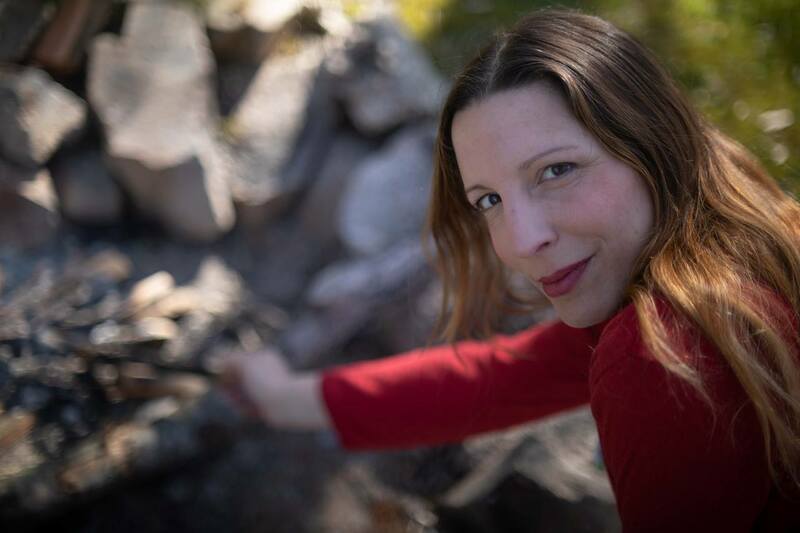 In these sessions Martha will look at: Inspiration – how to find and nourish it. Lyrics – how to weave the layers into lyrics to give them depth and understanding whilst keeping the concept of the song fresh. Exploring melody and how to finish a song. Join us at the exclusive red carpet Gala event where you will be greeted with a glass of bubbly, mingle with the cast and crew and watch the film for the first time. As a bonus, you will be given either a free downloadable or CD copy of the album that was recorded during filming. This night is sure to be full of fun and fizz! 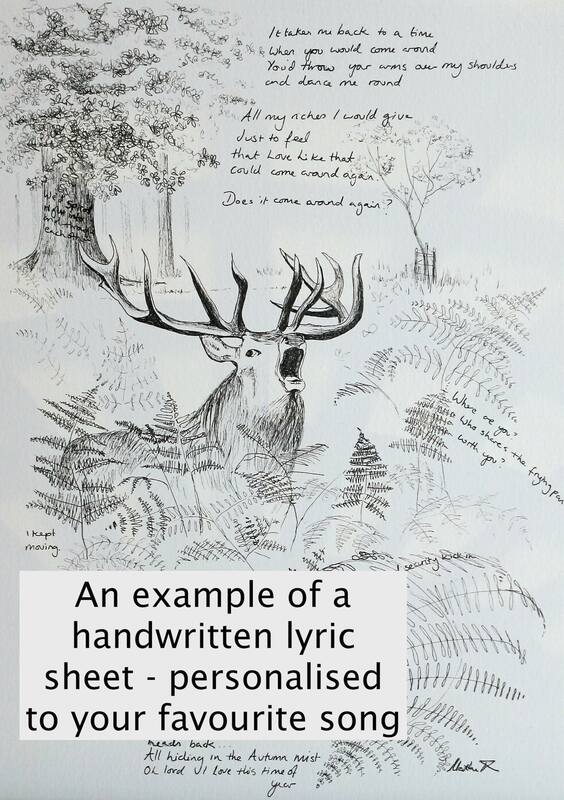 Order your own personalised lyric art piece of your favourite Martha Tilston song from over her career. Martha will illustrate the lyrics and dedicate the piece to whoever you wish. 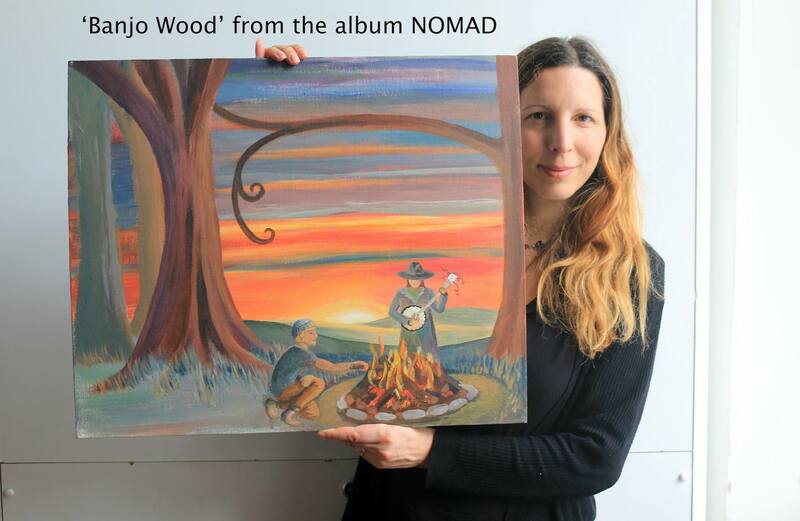 Original artwork 'Banjo Wood' from the album ‘NOMAD' - painted on canvas board (image in project overview). 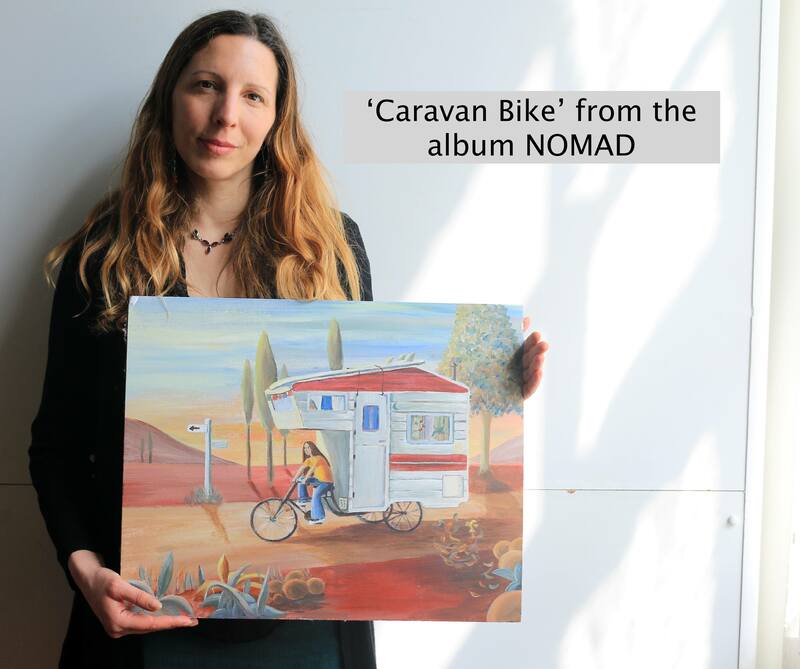 Original album artwork 'Caravan Bike' from the album NOMAD - painted on canvas board (image in project overview). 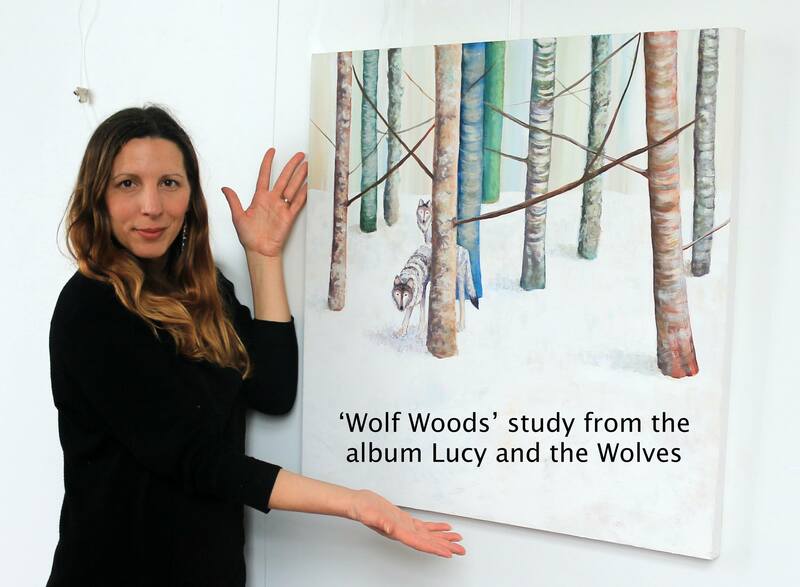 Original artwork study for the album ‘Lucy and the Wolves' - titled 'Wolf Woods' painted on canvas (image in project overview). 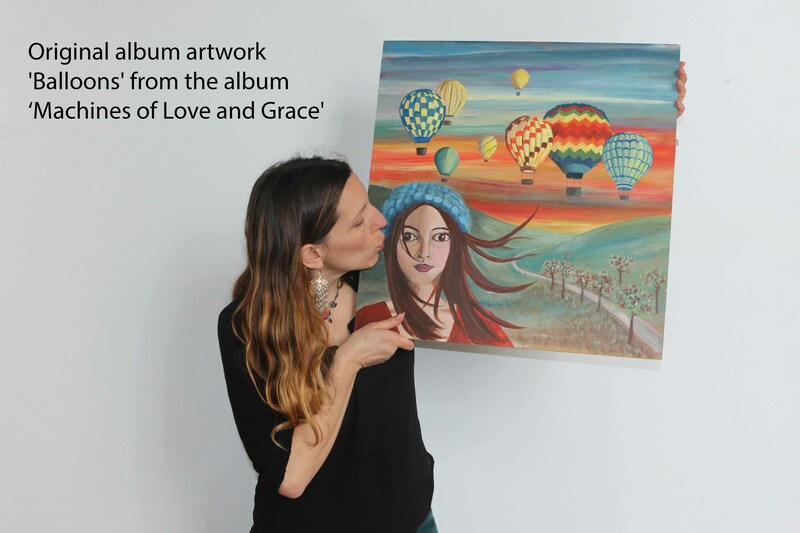 Original album artwork 'Balloons' from the album ‘Machines of Love and Grace' - painted on wood board (image in project overview). 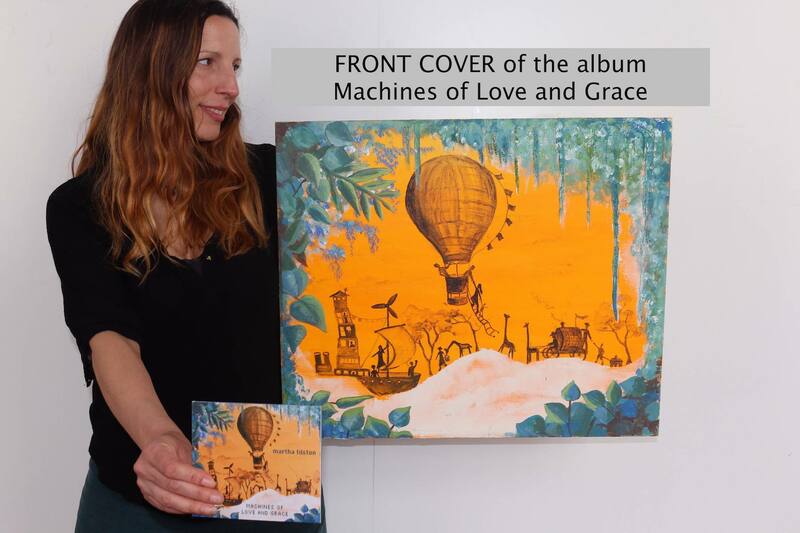 Original album FRONT COVER artwork from the album ‘Machines of Love and Grace' - painted on canvas and framed (image in project overview). 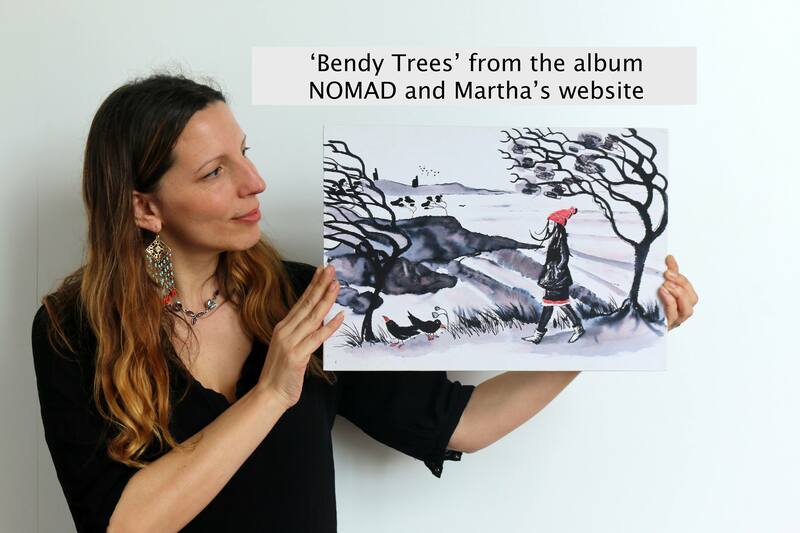 Original artwork 'Bendy Trees' used on Martha's website and on the album NOMAD - painted on canvas board (image in project overview). 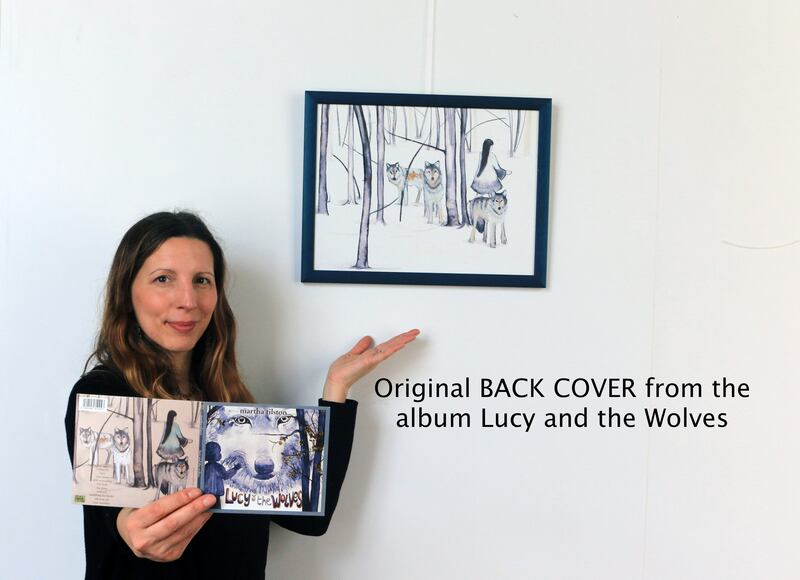 Original back cover from the album ‘Lucy and the Wolves' - painted on canvas board and framed (image in project overview). This is a one-off reward for someone special. This Simon and Patrick 'Mouse' Guitar is a chance to own one of Martha’s first guitars – (and the first guitar Martha bought with her wages working at the office) – this guitar was responsible for much of her early writing and featured on the Mouse album ‘Mouse-Tales’ (to any Mouse fans out there… eeek eeek x). The guitar will be discretely signed by Martha and set up nicely for its new owner!  Martha + accompanist will come to your house and play for you and your friends in your living room, kitchen or garden. They will bring the magic of a concert to the intimate surroundings of your own home! – and Martha will turn up with some of her yummy gluten free cake! (Subject to mutual understanding of respect and Martha feeling comfortable with arrangements. Dates to be arranged around Martha's UK tour schedule). 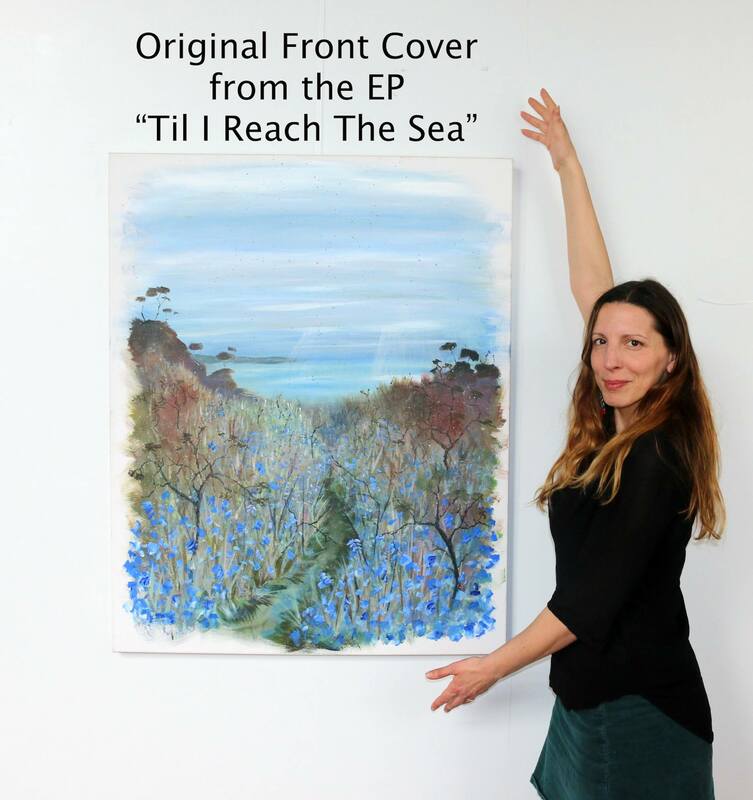 Original front cover for the EP ‘Til I Reach The Sea’ on canvas (image in project overview). An exclusive chance to appear in the credits as EXECUTIVE PRODUCER Plus: A Martha Tilston house concert (UK), 2 Gala screening tickets, Signed teaser poster, 'Appear in the Film!' Reward x2, 1-2-1 songwriting workshop or Masterclass Reward, 2 handmade pieces of Lyric-Art by Martha of your favourite song, Cassette, CD & Download of the Album, A beautiful Prop from the Film, Dedication on the album, and a box of Martha's home-made Cornish Fudge!